Fender Bender? Serious Wreck? No problem. We handle some of the most complex heavy-frame repairs. We handle all kinds of collisions on all high end makes and models. We perform all of our repairs onsite efficiently, expeditiously, and with the highest quality to minimize customer and client inconveniences. At Laguna Niguel Collision Center, Customer Satisfaction is 100% Guaranteed. Come and visit us to get a better quotes and quality. Our commitment is to provide fast, efficient and high quality service to restore our customer’s vehicle to its proper working condition in a high tech, professional environment. We strive to provide excellent customer satisfaction to build trust and confidence with each of our customers that they are being treated honestly and fairly. 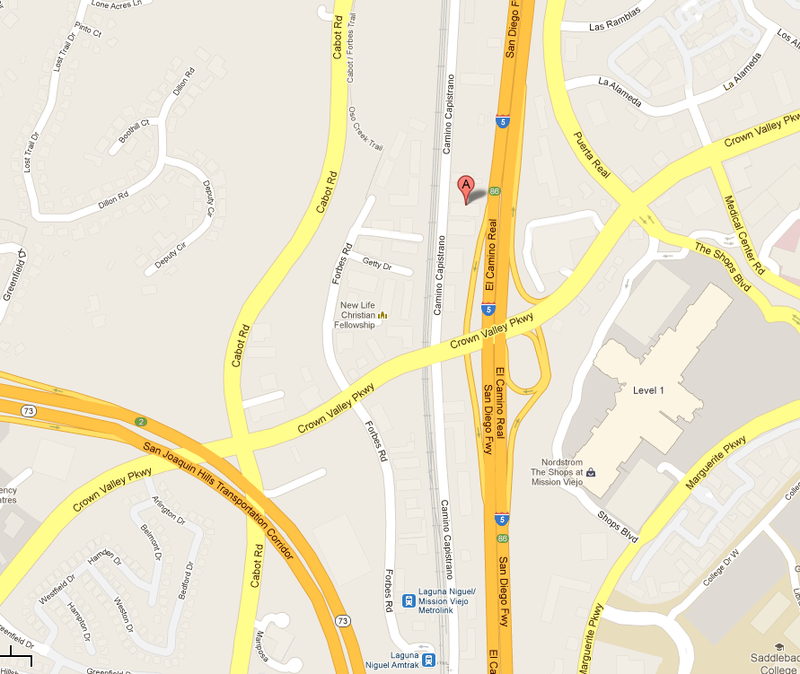 Welcome to Laguna Niguel Collision Center (LNC). We are committed to providing all of our customers with the highest quality collision and accident repair services in the heart of South Orange County’s automotive repair community. Though there are many alternative repair centers in orange county, we take pride in distinguishing ourselves from other body repair shops by going that extra mile to make sure that every customer leaves our shop with the utmost satisfaction of our quality workmanship. Choosing the right automotive repair center is key to getting your vehicle back on the road without sacrificing quality, safety or craftsmanship. We understand how inconvenient it is to be without your vehicle, so we provide fast, efficient, and high quality service by working with you and/or the insurance agency (if one is involved) to provide all necessary documentation. From the moment your vehicle arrives to our shop, we complete a thorough inspection of the vehicle to assess the repairs that need to be done, followed by a detailed explanation of the services and steps that are required including detailed photographs of the entire vehicle. We repair all types of cars and trucks including Toyota, Nissan, Honda, Acura, Infiniti, Mitsubishi, Mazda, Volkswagen, Saturn, Scion, Pontiac, Dodge, Ford, Chrysler, Chevrolet, Subaru, BMW, Audi, Lexus, Cadillac, Mercedes-Benz, and more. We have the tools and expertise to restore your vehicle to its factory condition. 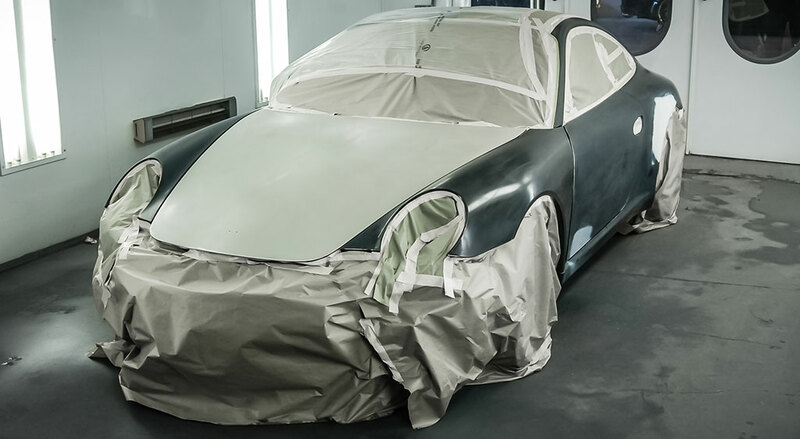 As one of the leading auto body shops, we aim to meet manufacturer standards and provide a fast affordable service without breaking your bank. So please stop by our shop and see for yourself the difference in quality service that we provide. We are sure that our highly trained staff and top of the line equipment will exceed your expectation. At Laguna Niguel Collision Center, Customer Satisfaction is 100% Guaranteed.